Self-portrait, Johan Gregor van der Schardt, 1573. For inspiration and new ideas I like visiting online museums that offer hi-res images of their collections and are free to download. Amazing drawings, manuscripts, paintings, photographs and other art objects are being made available as more institutions digitize their collections. What’s not to like? 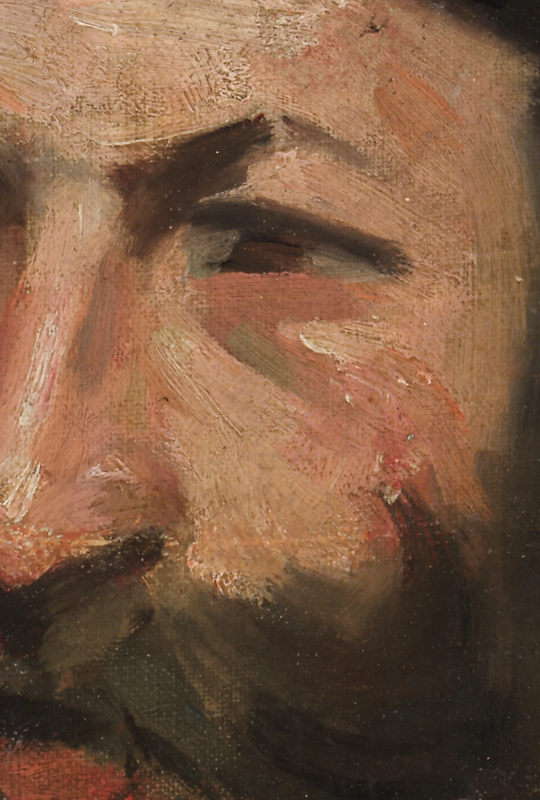 View the thrilling brush work up close and study color! Create a coffee table book of your faves! 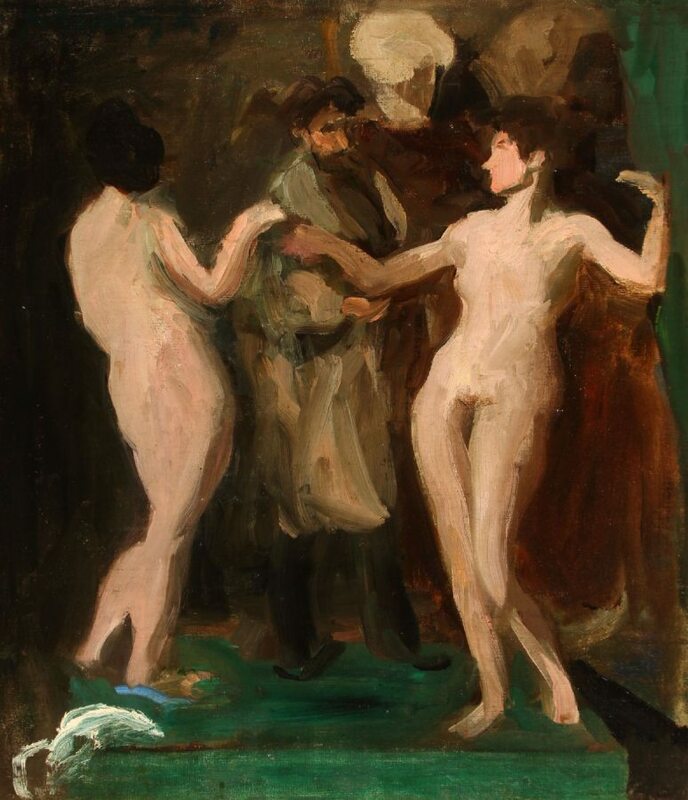 Borrow ideas for composition, subject matter and style using good quality references to inspire and inform your work. Here’s a quick guide to some of my faves, bookmark and enjoy! 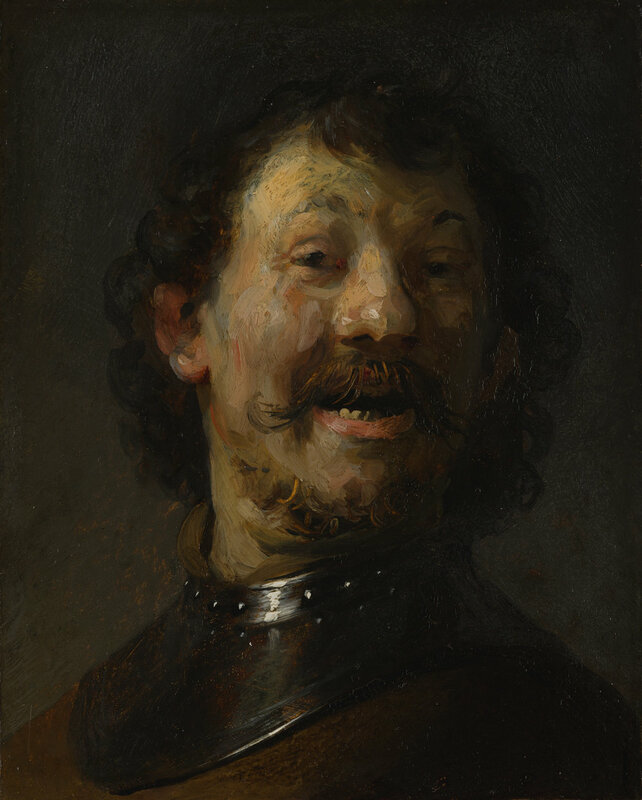 The Metropolitan Museum of Art over 400,000 images Open Access Artworks are available for free download as long as they’re for non-commercial use. Getty Open Content Images Over 87,000 hi -res images from the museum are free to use, modify and publish for any purpose. Open content images are identified with a “Download” link. The Rijksmuseum Amazing Vermeers, amazing museum! 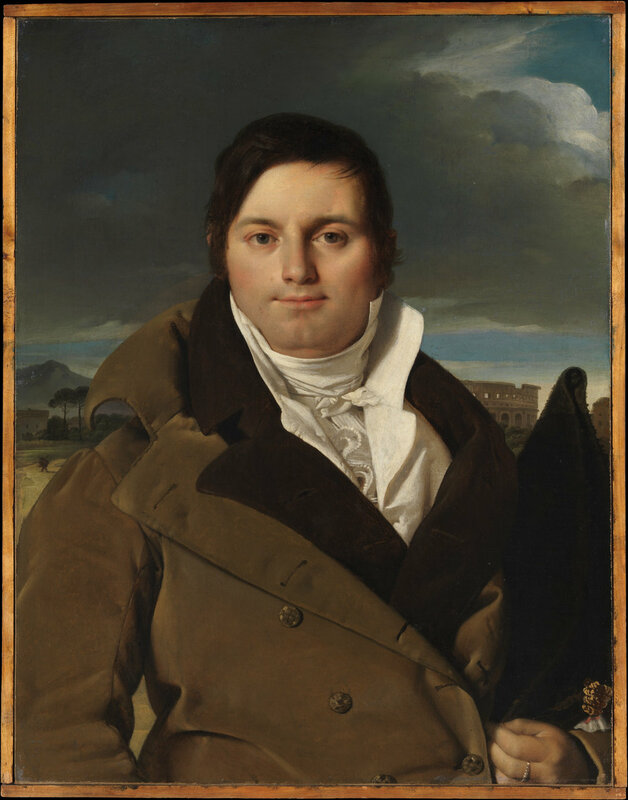 Cleveland Museum of Art “ Open Access “ images allow you to download the museum’s amazing collection of portrait miniatures, modern european paintings, sculpture and much more. Choose tiffs instead of jpegs for super biggie size! Wellcome Library “ The free museum and library for the incurably curious. “ Sir Henry Wellcome’s collection of medical ethnographic objects, curiosities, artworks and photographs is part the ever expanding and interesting Wellcome Historical Medical Museum. Check out “ Stories “, sure to amuse with great articles and imagery! LIFE Photo Archive Search millions of photographs from the LIFE - Google photo archive, stretching from the 1750s to today. Most were never published and are now available for personal, non-commercial use only. Wikipedia Commons From 18th century hairstyles to big puffy clouds Wikipedia Commons has over 52 million free to use images that might just come in handy as reference for a painting… or two. Do you have a favorite museum or image collection? Share in comments section below.